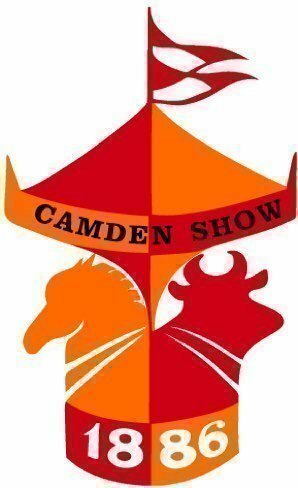 Camden Show is held two weeks before Easter each year. It provides the Macarthur community with an opportunity to showcase local agricultural, horticultural, industrial and commercial resources through competition, exhibition and entertainment. The Camden Show provides a true country show experience, just an hour from the Sydney CBD. From early morning to late evening, the show ground offers two big days of family fun including wood-chopping, show jumping and equestrian ring events, cattle, sheep dog trials, arts and crafts, cookery, and numerous other competitions and exhibitions, plus a large range of commercial sites. Friday night has one of the best Rodeo programs in the state from 7pm, also being shown over the Big Screen in the main arena. Saturday night welcomes a range of entertainment for the whole family in the Main Arena finishing with the famous fireworks to end the event with a bang! Camden Show aims to highlight and celebrate the value of farmers and growers in the local region, truly making it, “Still a Country Show”. To help you have a great time at the show, we also include free parking onsite! Enter the show via Exeter St or Cawdor Rd and flash your ticket at the gate! Tickets purchased online are valid for entry on either Friday or Saturday.